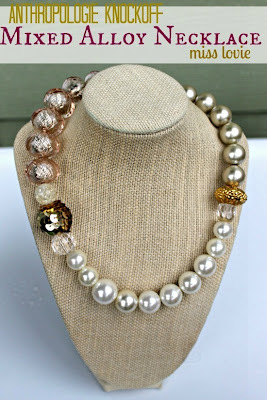 You can head on over to 30 Handmade Days today to check out this Anthropologie Knockoff, the Mixed Alloy Necklace! 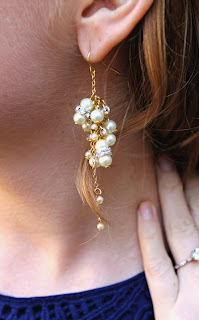 This was a great project to help me use some of the beads that were already in my stash and the end result was so fun! I'm really loving that sequined bead in there! Head on over to see more pictures and a full tutorial now! Hey friends! Turns out, I am still alive. I know it has been for.ev.er. since I've posted, but I hope to be better about it soon. A lot of things have been happening around here. Teaching and end of year preparations, wedding planning, (rental) house hunting, and (rental) house finding!, and now moving- next weekend. 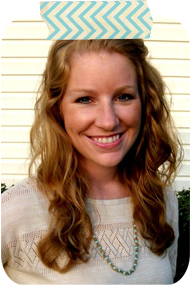 Also, Mr. Lovie's graduating from law school in a few weeks and this girl is planning the party for him and our families. Whew. It won't slow down for awhile now, but it's all good and exciting things. So in the meantime, I'll pop in every now and then...Come May 24,the last day of school, I can be around a lot more I hope! 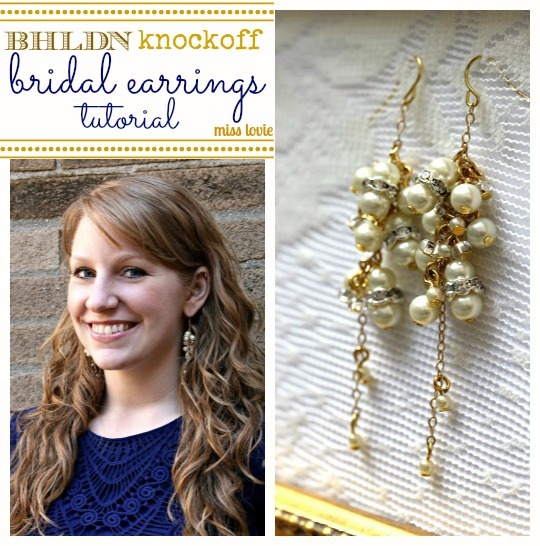 So last month, I wrote this tutorial for these BHLDN Knockoff Bridal Earrings on 30 Handmade Days and I even forgot to share it with you! I love checking out the BHLDN website from time to time to check out all the beautiful things I can't afford :) and when I found the Dawn's Harvest Earrings under the Bridal Jewelry section for $280, I knew I could knock them off pretty easy! Click on over to get the tutorial! Thanks for reading! I'll be linking up to the parties on my sidebar.